INDAGRA FOOD, international trade fair for the food industry, turned from 2015 in to the most important platform for promoting and contracting companies. Indagra Food Bucharest is an event organized in partnership with ADDOR EVENTS, and dedicated to producers, suppliers and importers of equipment and technologies for the food industry – bakery, vegetables, fruits and milk. 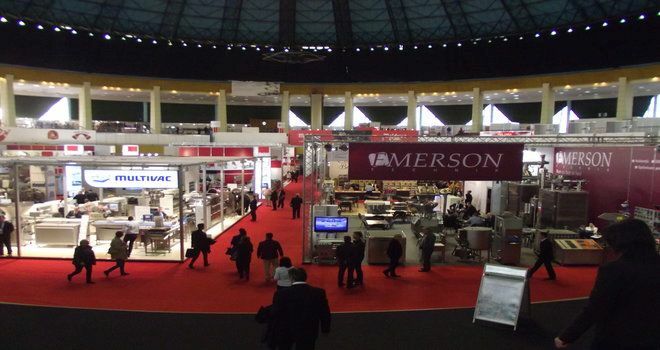 Indagra Food wil be held from 31October to 4 November, Romexpo Exhibition Center, Pavilion B1, Bucharest. Why to exhibit at Indagra Food 2018 Bucharest? INDAGRA FOOD, international trade fair for the food industry, turned from 2015 in to the most important platform for promoting and contracting companies. Reasons to exhibit!